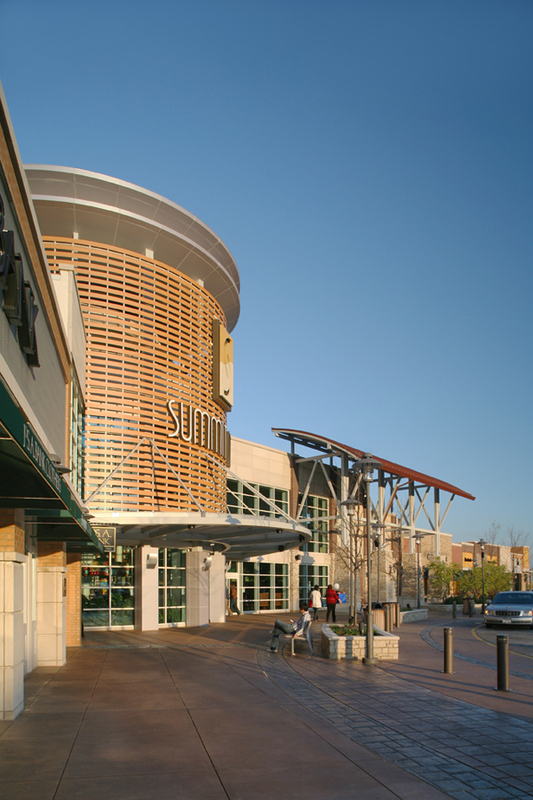 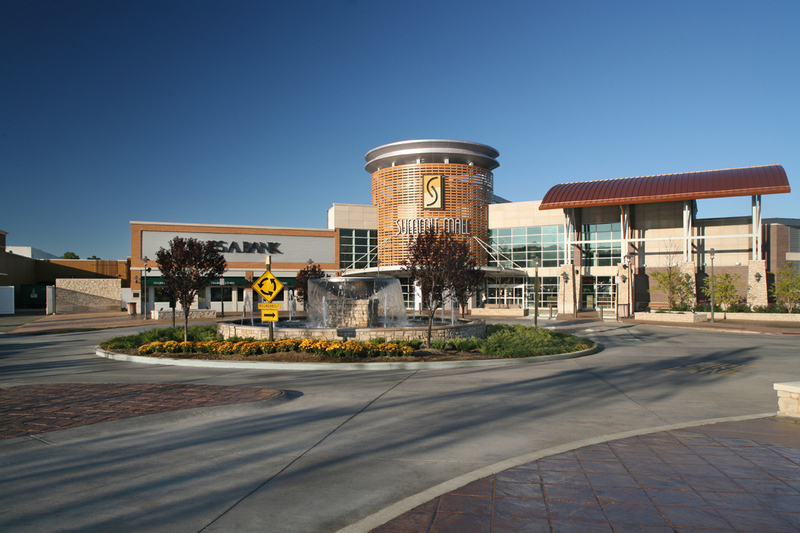 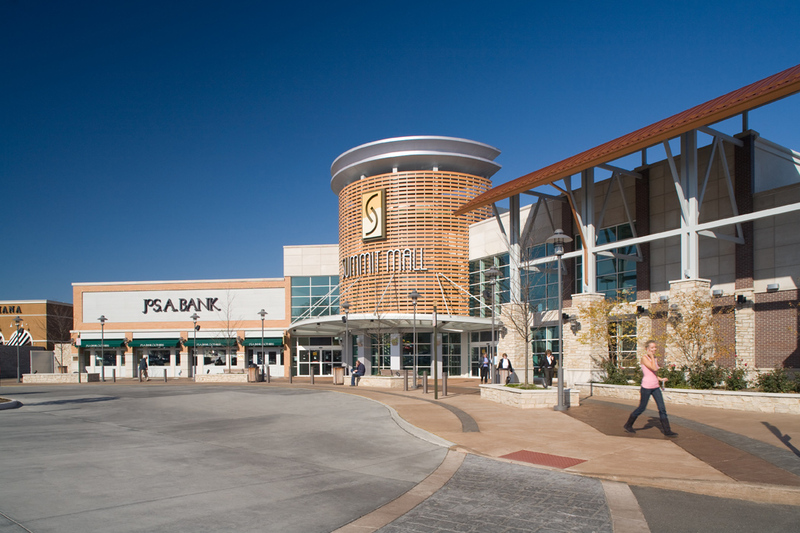 Summit Mall is one of Simon Property Group’s premier malls located in central Ohio. 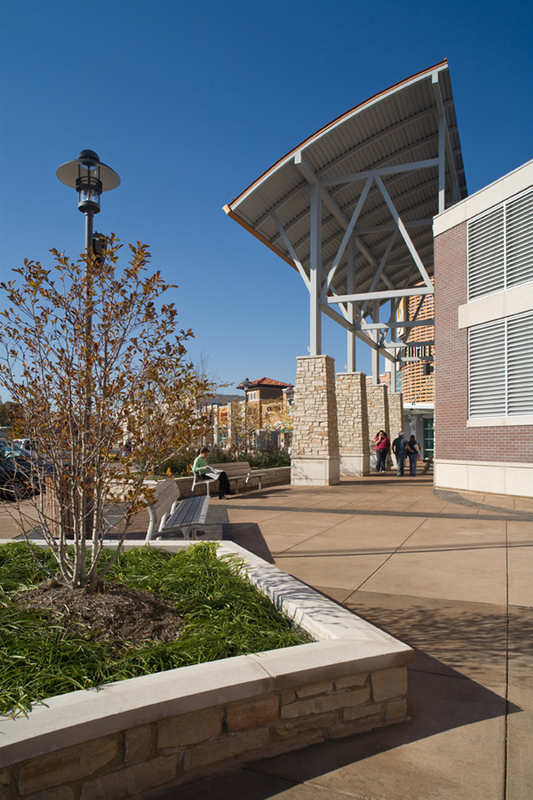 The renovations included a complete remodel of the south parking lot and the re-design of the main mall entry. 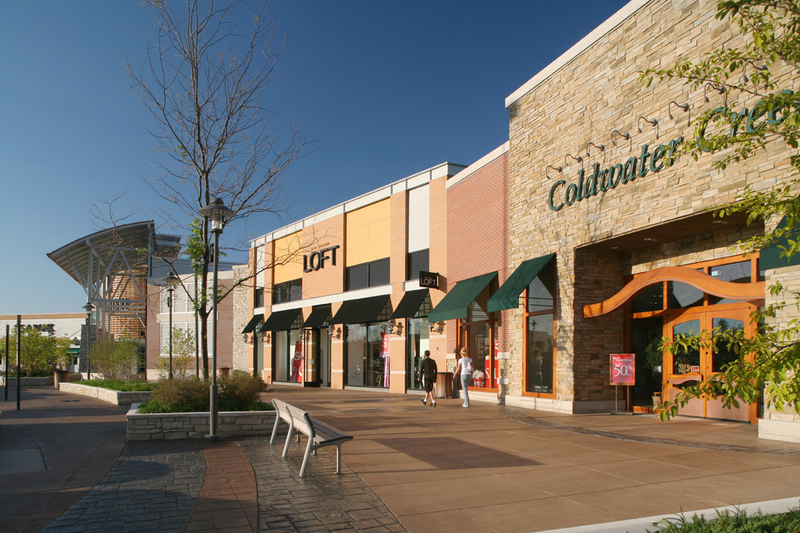 Exterior tenant facades and site amenities have been designed for a new “lifestyle” experience. 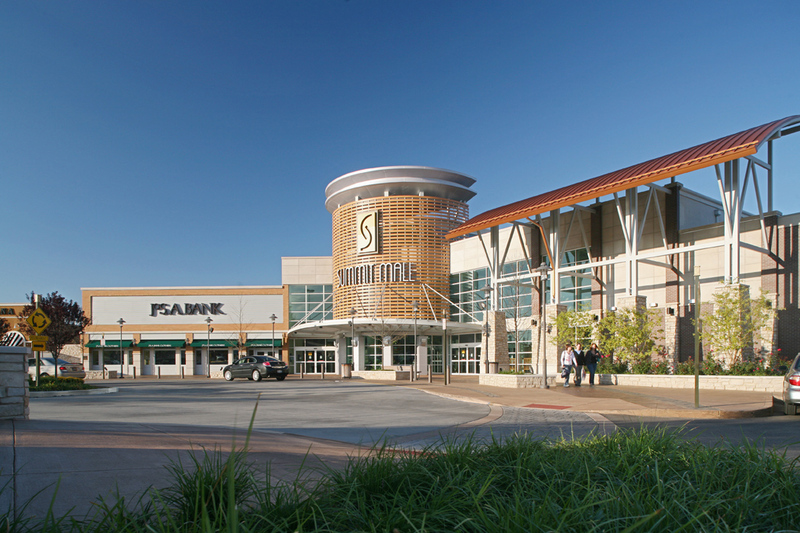 The three entries on the south side of the mall have been re-designed for a fresh, new look.